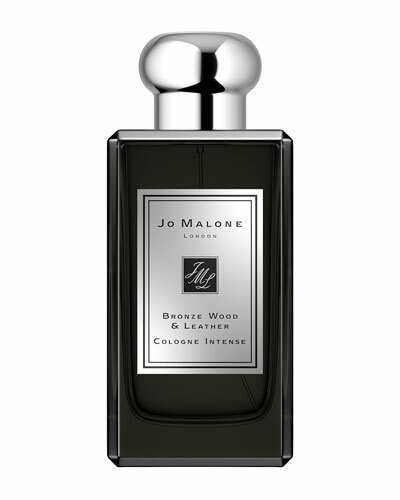 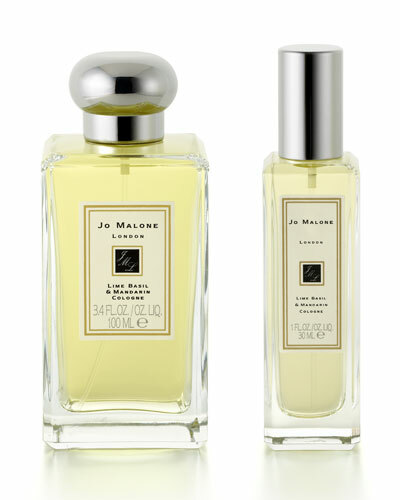 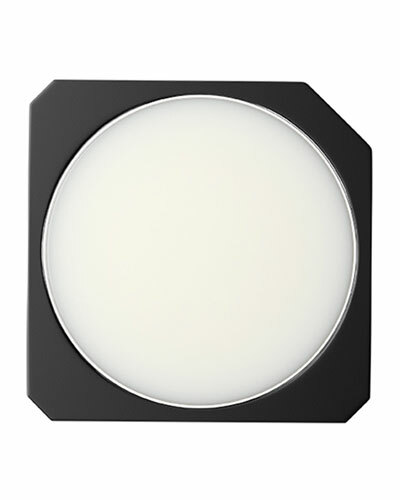 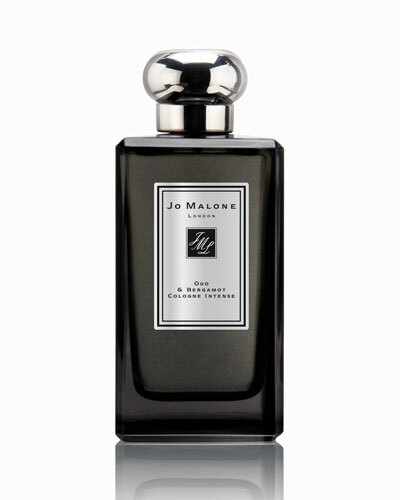 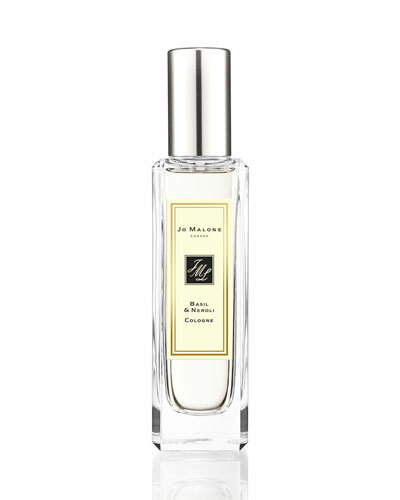 Celebrated fragrance brand Jo Malone London is renowned for its line of luxurious colognes. 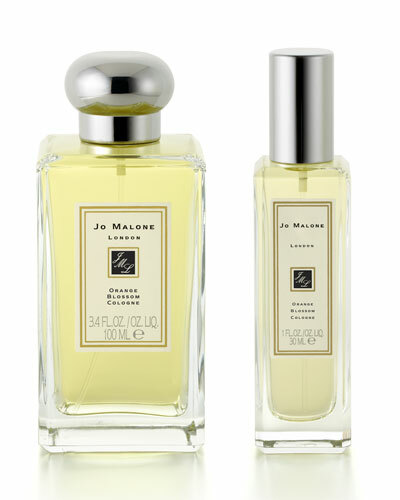 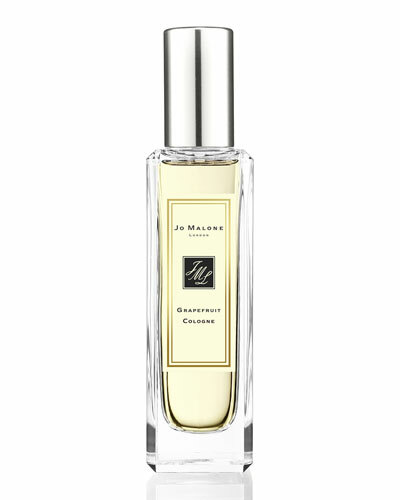 The Jo Malone Citrus cologne collection showcases energizing scents that can change the mood with a single spray. 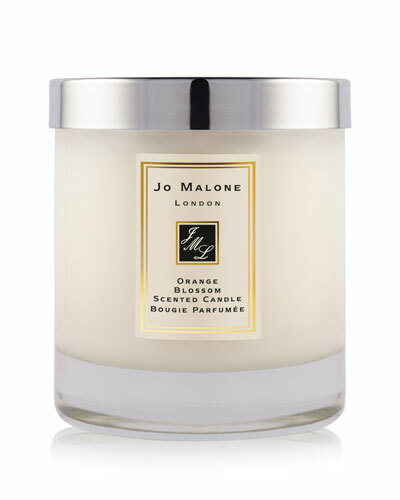 Pick from the refreshing Jo Malone Orange Blossom, the Basil and Neroli, or the Mimosa and Cardamom. 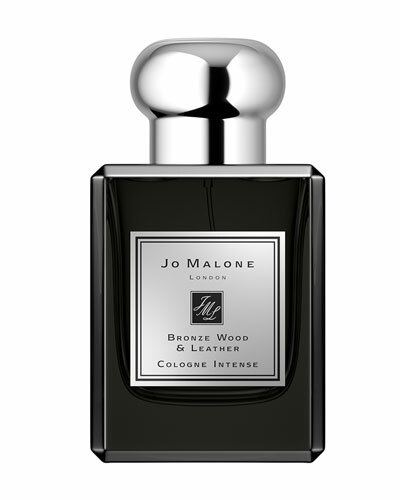 Every vibrant cologne tantalizes and delights you. 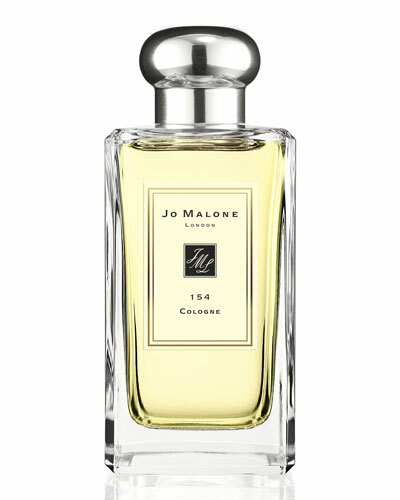 The classic packaging of the colognes also make them great gift items. 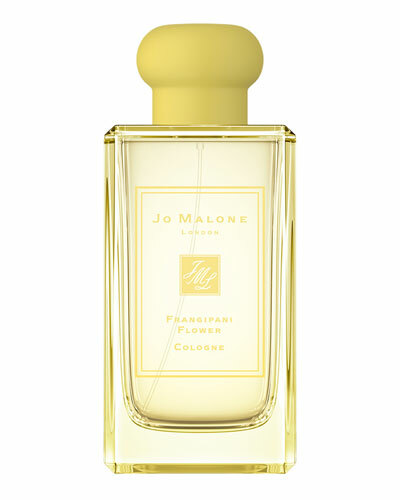 Discover Jo Malone Orange Blossom, Grapefruit, and other luxury colognes at Neiman Marcus.